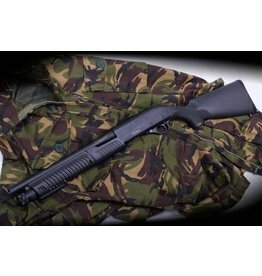 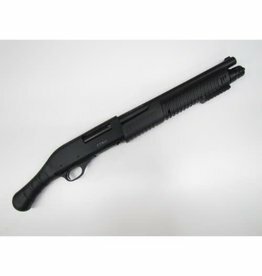 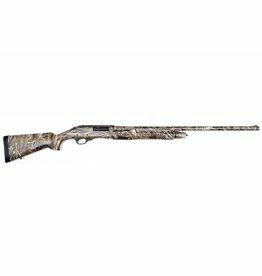 ATA Etro Pump Action 12GA x 3 inch with Club Grip. 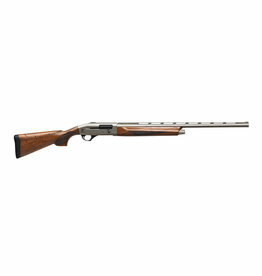 14 1/4 inch barrel. 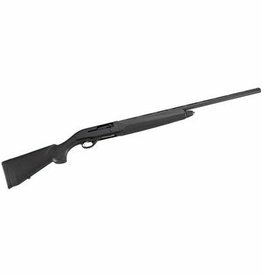 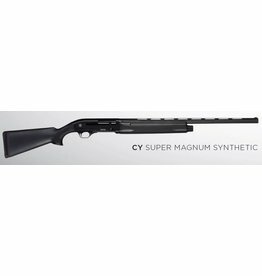 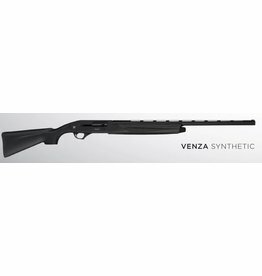 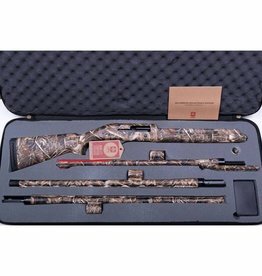 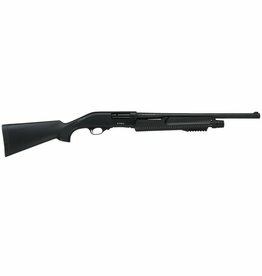 ATA CY Super Magnum Synthetic Stock 12GA 28"
ATA Venza Sporter Deluxe Walnut 12Ga 3' 30"
ATA Venza Synthetic Black 20GA 28"